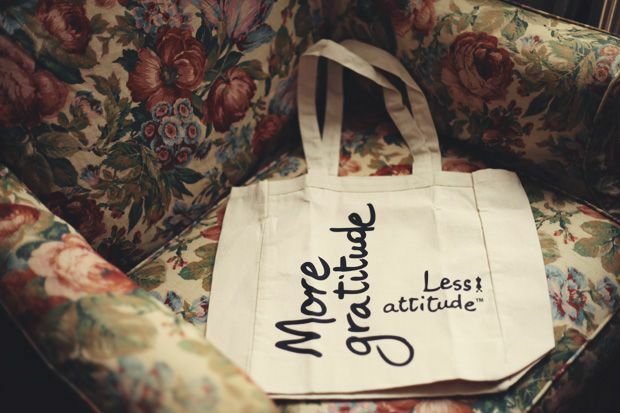 After sharing my love for Le Motto's mission behind their brand in this morning's post, I'll be giving away a tote bag from the brand that spread the message of, "More Gratitude, Less Attitude." Le Motto focuses on supporting anti-bullying efforts through both positive messaging and donating 10% of their profits to various anti-bullying programs. A cause worth carrying around? Most definitely. I'll also be filling it with some surprise goodies on my end, heh. So, if you trust me and/or love the brand, enter down below! 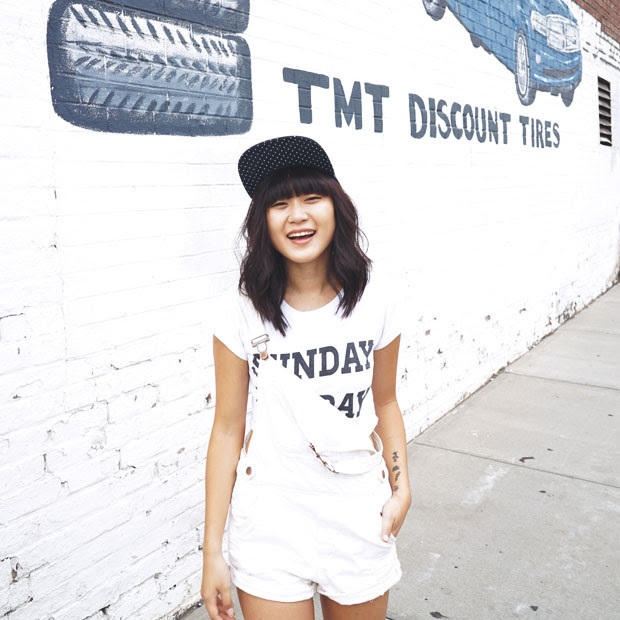 Additionally, Le Motto is giving you guys 10% off any purchase from their site by using the code "jennifhsieh" (and hey, US shipping is free ). A brand new tee while support anti-bullying? Dream come true.